Ambitious plans to create a new vibrant town centre for Craigmillar, Edinburgh, have been approved (21 Jan 2009) at committee by the City of Edinburgh Council. 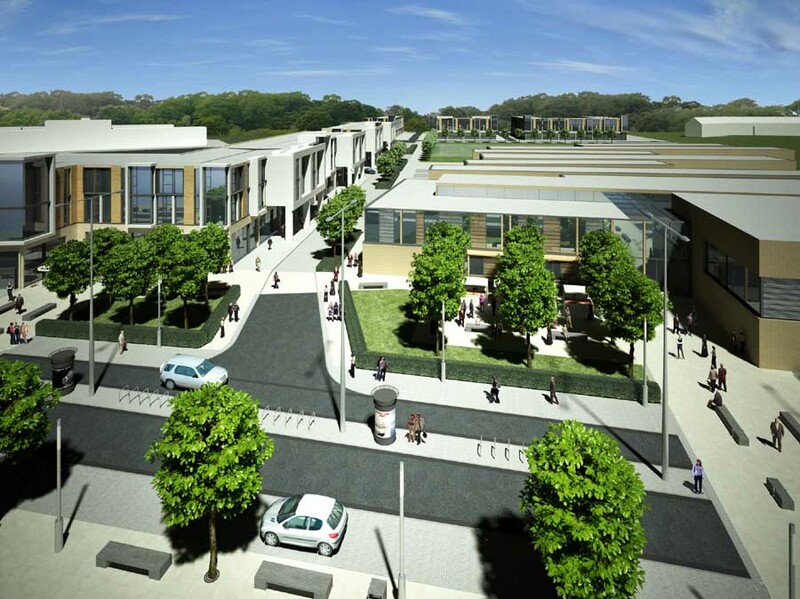 New shops, a civic square, a £30 million high school and public library form the cornerstones of the Craigmillar town centre masterplan which has been spearheaded by PARC, the organisation behind the regeneration of the area. – a vastly improved shopping and retail centre, including a new food-store and local shops to meet the needs of residents and visitors whilst creating more employment opportunities for local people. 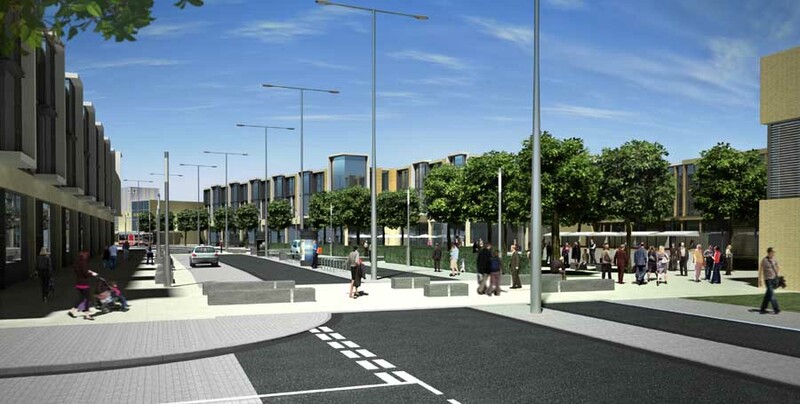 – creation of a new town square with improved streetscape, including additional footpaths and crossings, improvement of junctions on Niddrie Mains Road, development of shop frontages and the planting of over 250 trees. John Quinn, General Manager at PARC, said: “The approval of the town centre masterplan marks a significant milestone in the Craigmillar regeneration process by providing a central focal point bringing together all the new developments in the area. “This impressive blueprint will create a new heart for the regeneration area by both revitalising the town centre and giving the wider area an identity and sense of place – whilst at the same time creating a range of employment and social opportunities for local people. The final planning application was submitted following a lengthy consultation process led by Broadway Malyan, the architect commissioned by PARC to undertake masterplanning and urban design services for the masterplan. 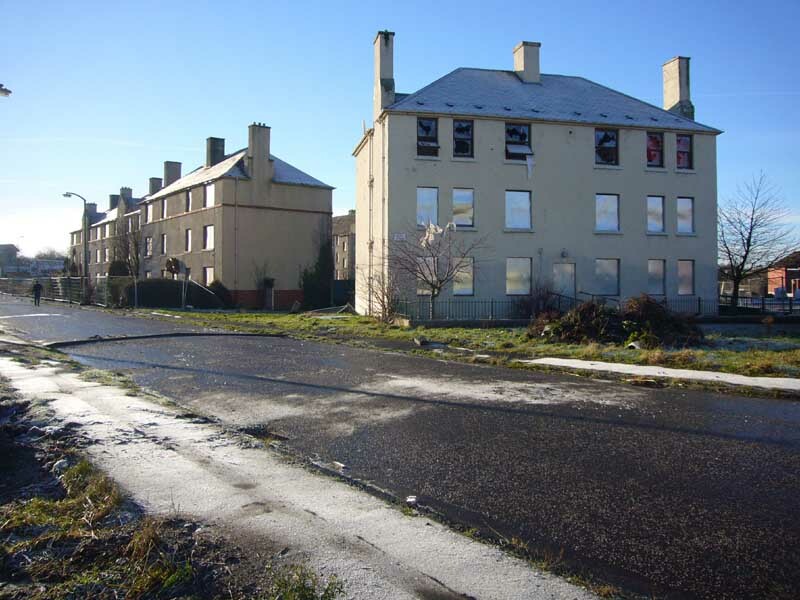 An extensive programme of public consultation began in June 2007, consulting with key stakeholder and community groups and the general public within Craigmillar through a series of meetings, drop-in sessions and public exhibitions. The masterplan is a 10 to 15 year vision, but it is likely that the foodstore and the school will be delivered early on in the process. 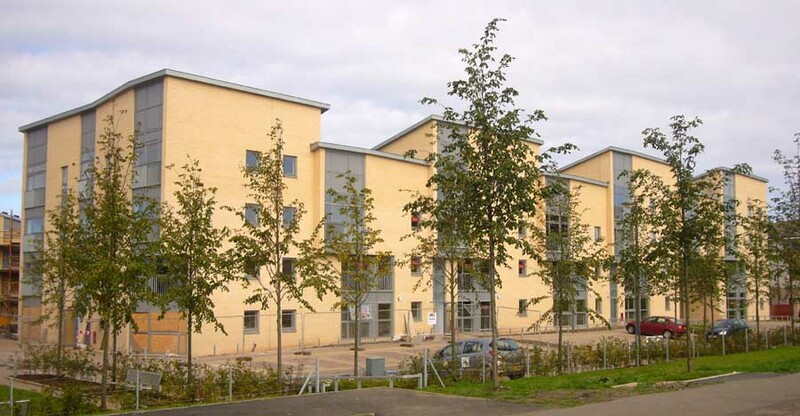 PARC is a joint venture company which brings developers The EDI Group and The City of Edinburgh Council together with groups and representatives from the local Craigmillar community. – Quality, affordable new homes promoted and sold under the ParcLife name. – New primary schools – including a joint primary schools campus at The Square. – A new community high school and library located in the town centre. – A new, revitalised town centre providing some 300,000 sq ft of space for commercial and retail development. – A network of public parks bringing together 150 acres of green space. – More local job and career opportunities. – Improved learning and leisure facilities for young people. – Better transport linkages and traffic calming measures.